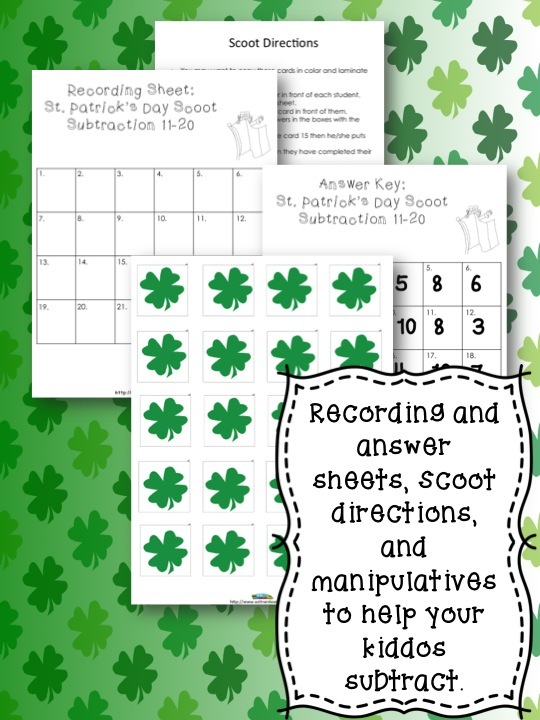 St.Patrick’s Day Scoot Math Game is a fun and exciting activity that gets all of your students moving. 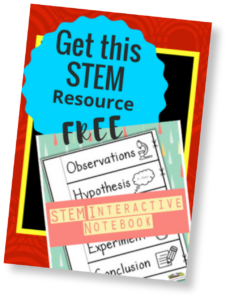 It can be used as a preview to see what your students already know, as a review or as an assessment after teaching math facts. 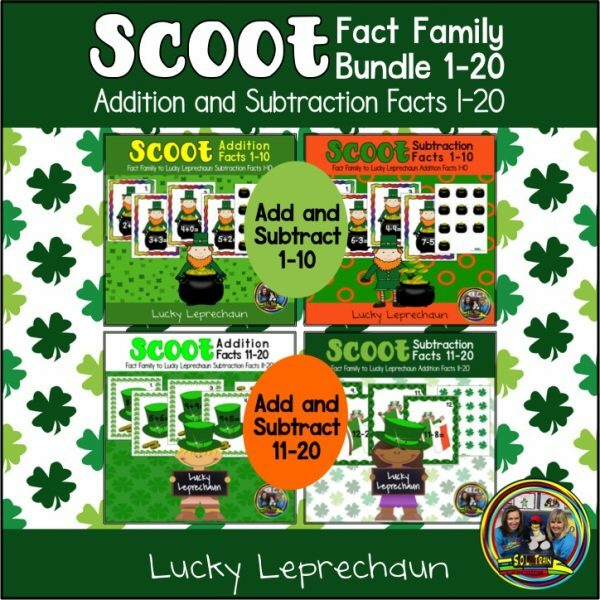 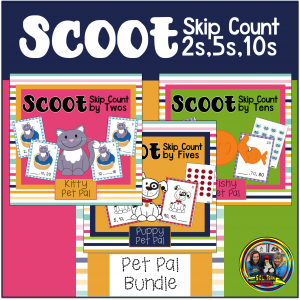 Our St. Patrick’s Day Scoot Bundle is complete with 4 games! 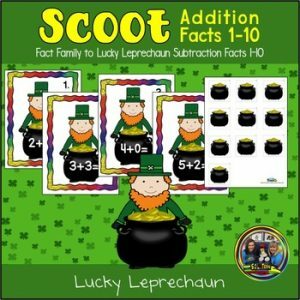 We have addition 1-10 and 11-20, and subtraction 1-10 and 11-20. Each addition scoot has a corresponding subtraction scoot with matching fact family. 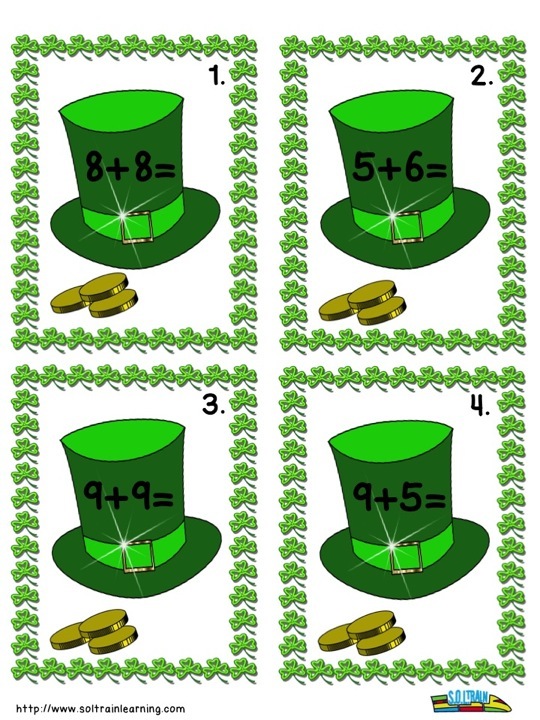 This is a fun St.Patrick’s Day activity that you could also use as a math center with the fun manipulatives. 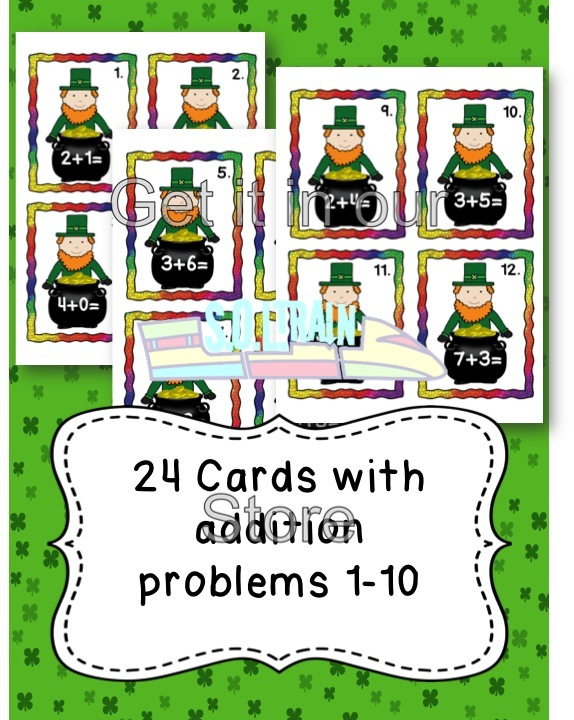 You can also use cards in a center and use the manipulatives to help students with addition and subtraction.